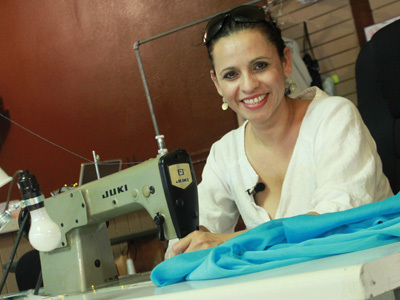 Meet Norma Palacios, a native of Mexico and a talented designer and seamstress with a flair for fashion. She is a passionate business woman with a dream that has taken her talents to new heights. 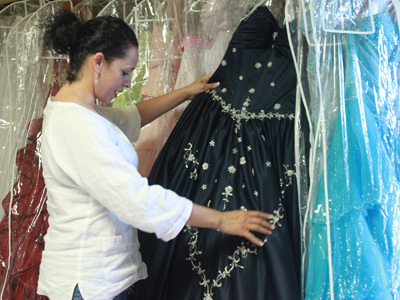 Norma is the owner of Palacios Bridal and an award winning designer of beautiful pageant gowns and quinceaneara dresses. She turns young girls dreams into reality everyday on their special occasions.